These pages will provide you with a brief introduction to Chinese medicine and will also inform you of where I practice and about some of the research I have been involved in over the past 15 years. 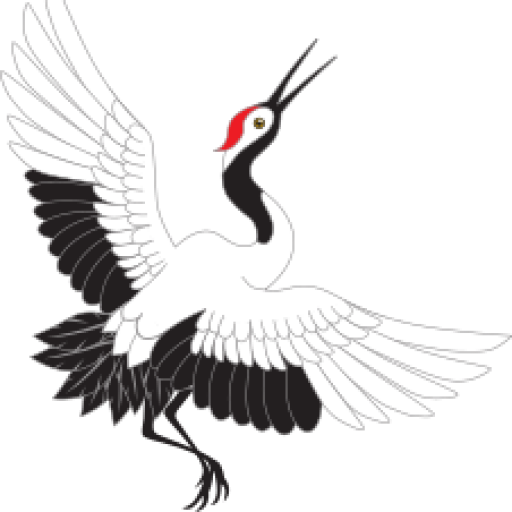 There is also some information about the training in Chinese herbal medicine that we are offering at The White Crane Academy. If you have any questions or would like more information please don’t hesitate to get in touch using the contact form below. Chinese medicine is a form of traditional medicine that evolved in East Asia over a period of several thousand years. It combines a detailed and holistic approach to diagnosis with a broad spectrum of therapeutic interventions. These include acupuncture, herbal medicine, and lifestyle advice to treat disease and to restore and maintain good health and well-being. For more information have look at the FAQ page on this site. Andrew Flower PhD has been practising Chinese medicine for over 25 years. He combines clinical practice with research into Chinese herbal medicine and is a Senior Research Fellow at the University of Southampton. The Man-Shed in Ringmer, near Lewes in East Sussex. If you would like to discuss your condition or book an appointment to see Andrew at one of these locations please use the form below to message me at andrewflower24@gmail.com, or you can leave a telephone message on 020 7586 6639. Thanks to Audrey Yong for providing the beautiful photographs for this site.